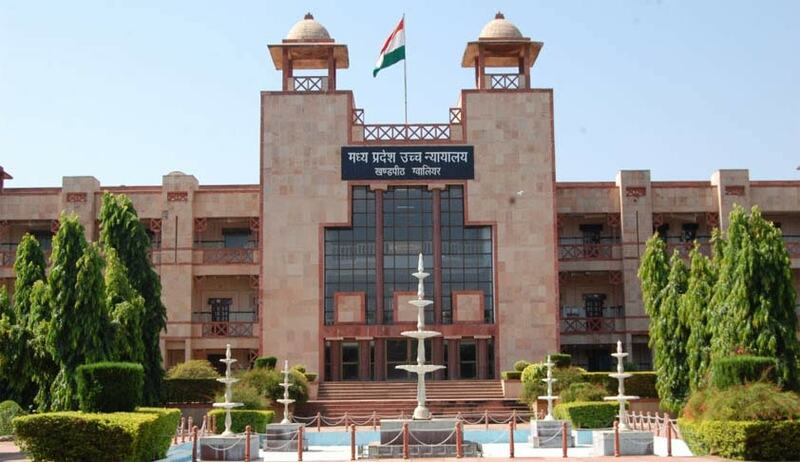 The Madhya Pradesh High Court (Gwalior) in Kunaldev Singh Rathor vs. State of MP and Ano, has quashed criminal proceedings against applicant Kundaldev by exercising its power under section 482 of the CrPC as allegations by his wife (complainant) were absurd and were levelled to make the case more grave. Marriage was solemnised between Kunal Dev and his wife on 21.11.2007, and a son was born out of the wedlock. According to the complaint made by his wife, Kunaldev and his family had been harassing her since the day of marriage demanding Indica Car, and she tolerated the harassment with a hope that one day the family will mend their ways and will treat her properly. The situation did not improve and one day, the wife was thrown out of the matrimonial home along with her son, whereafter, she started living with her parents at Madho Ganj, Bhind. Kunaldev’s wife did not have any means to maintain, so she filed an application for maintenance for herself and her son. Kunaldev’s family members were alleged to have visited the house of parents of the wife and during their visit, the husband’s family pressurised pressurised to withdraw the case filed by her, failing which it was threatened that she would face dire consequences. Due to the incident, the wife submitted a complaint before the police and requested to register the FIR against her husband and in-laws. The police did not take any action prompting the wife to file complaint case before the concerned magistrate under Section 200 of the CrPC, who in turn, instructed the police to submit report under Section 156(3) CrPC. The police informed the magistrate about its intention to take cognisance of the matter and record the FIR for commission of offences punishable under Sections 323, 294, 506 and 498-A read with Section 34 of IPC. A bench comprising Justice S K Awasthi held that a plain reading of the complaint submitted by the wife showed that the allegations relating to commission of offence punishable under Section 498-A of IPC were omnibus and do not refer to any specific act of the wife’s husband and in-laws. According to the complaint, the wife was subjected to cruelty due to non-fulfillment of demand of Indica car in dowry by her husband and his parents, but the complaint was silent about the fact as to when she left the matrimonial house. Moreover, the documents reflecting that TATA Sumo in the name of the wife and other four-wheelers were brought on record, which, on cumulative consideration of circumstances by the court, showed that the accusations regarding cruelty and harassment for demand of Indica car were absurd and improbable. Relying on a previous Supreme Court judgment, [Rukmini Narvekar v. Vijaya Satardekar, (2008) 14 SCC 1], the court decided that the documents referred to by the husband and his parents with regard to vehicles owned by them could be looked into.